Does Apple's controversial product strategy for the new Final Cut Pro X give any hints as to their plans for the next major Logic version? Although Final Cut Pro X ('Ten' as in Mac OS X) was announced as the ink dried on last month's Apple Notes, the dust has refused to settle around the latest version of Apple's professional video‑editing software. With a totally revised interface and streamlined workflow borrowing ideas from its iLife relative, the easy taunt of 'iMovie Pro' was soon to be heard rattling around the Internet. In case you don't follow the fortunes of Apple on a daily basis, FCP X has been slammed by existing users, most notably at the App Store, where, despite a great deal of enthusiasm from some, the average rating remains at three stars. So what's all the fuss about? Well, for a start, you can't open FCP 7 projects in FCP X, so owning both would be a good idea. 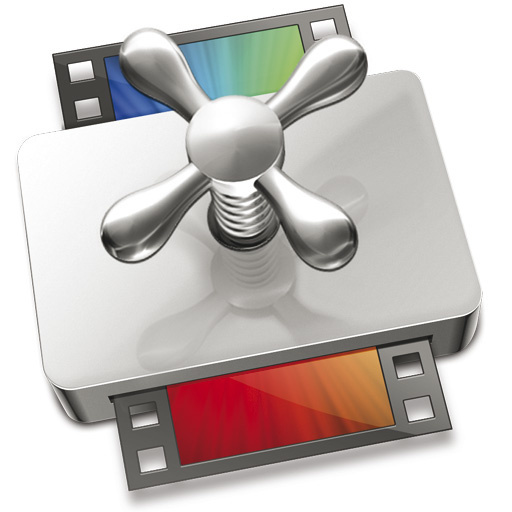 But it turns out that owning both is not an easy thing to do, as installing FCP X moves FCP 7 into a subfolder, breaking links to any plug‑ins you have installed. Turns out you need to move FCP X to a subfolder and FCP 7 back to its original location (see http://support.apple.com/kb/HT4722). Not, I'm sure you will agree, an ideal solution. Next up is the inability of FCP X to import legacy projects, and no way (yet) to export XML or EDLs, nor is there support for OMF or AAF. Then there's the way in which (ironically), by making file management for the individual user simpler, FCP X makes collaboration on the same project (referencing centrally stored media) harder. Add to this the lack of support for multi‑camera editing, and the inability to import from tape or output to broadcast monitor, and you can begin to see why professionals, with carefully mapped workflows on which their livelihoods depend, are up in arms. It's almost as radical as the original iMac, which threw away all legacy connections and gave us USB 1.0, instantly rendering all Apple and third‑party peripherals obsolete. And just one more thing: it's download only, despite a size of 1.33GB. It's almost as if Apple are unaware that in some outlying areas of the UK, and other parts of the world, people don't have broadband, or they have caps on their tariff that they are about to become painfully aware of! 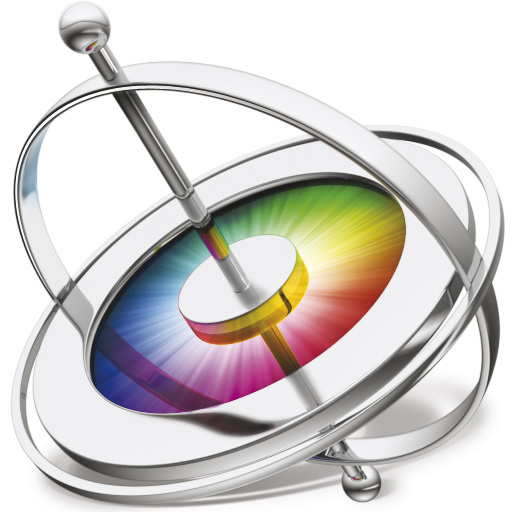 Previously included with Final Cut Pro, the Motion and Compressor applications are now available separately at the App store, while FCP has had a price cut. Could Apple adopt a similar approach with Logic Pro? So what does this mean for Apple's DAW, beloved of so many creative musicians? Can we expect to see a similar 'slash and burn' policy applied to Logic Studio? You have to admit that it would be surprising if this didn't happen. For starters, Logic Pro's current interface, although refreshed in version 8, has a very dated look and feel. I'm pretty sure that so much grey is bad for the soul, and it certainly doesn't help Apple Stores sell many 27‑inch iMacs! The workflow, and particularly the instruments in GarageBand for the iPad, are getting very positive feedback from many quarters. They are a joy to use, and for those with an attention span cut prematurely short by over‑use of YouTube and FaceBook, Logic Pro 9 is slow and uninspiring by comparison. There are many good things about FCP X, of course, not least the fact that it is a fully 64‑bit application, but perhaps the most surprising thing is the price. 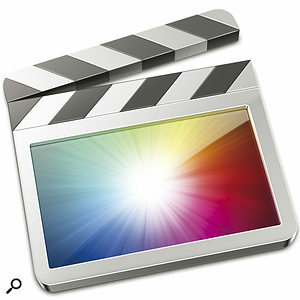 FCP 7 Studio was selling for around £834 in the UK when it was discontinued; FCP X costs £199.99 from the App Store. You don't get Motion, Soundtrack Pro or Compressor as part of the bundle anymore, but as a Logic Studio owner, ask yourself this: have you actually ever used Compressor? MainStage? WaveBurner? Soundtrack Pro? Did you even know you had them? It's not a huge leap of faith to predict that some of the options available in these applications will be integrated into Logic X as they are with FCP X, which has some of the functionality of Color and Soundtrack Pro (no longer available as separate applications) built in, while Motion and Compressor are now available separately on the App Store. And what do we, as users, want from the next version of Logic? Currently, we tend to overlook Logic's technical shortcomings as a DAW and serious audio editor because it comes with 55GB of content — Apple Loops, and some highly usable instruments (as well as some extremely complicated ones — ever edited a patch in Sculpture from scratch?) It's unlikely that the audio engine will finally be rewritten from the ground up to allow Logic to compete head to head with other DAWs on the audio‑splicing desk of destiny. What will convince us to buy it is fresh loop content, more accessible and contemporary instruments, and a slick, up‑to‑date interface. However, if the existing content size remains or is increased, this will be one huge download, even for those surgically attached to the Internet. More likely, then, is an 'upgrade' path similar to that proposed for OS X 10.7 Lion, whereby an already installed copy of Snow Leopard (OS X 10.6.8 to be precise) is required in order to proceed with the installation. Would there be such a vehement reaction to this from musicians as there has been from video professionals to the changes to FCP? I doubt it. While some require processes to remain identical from upgrade to upgrade, to ensure their workflow remains uninterrupted, musicians, on the whole, are much more inclined to embrace change as a creative force. If Logic 9 (Pro and Studio) works for you, by all means carry on. I know several working composers still using version 7 quite happily. I, for one, welcome any changes, and hope they happen sooner rather than later.